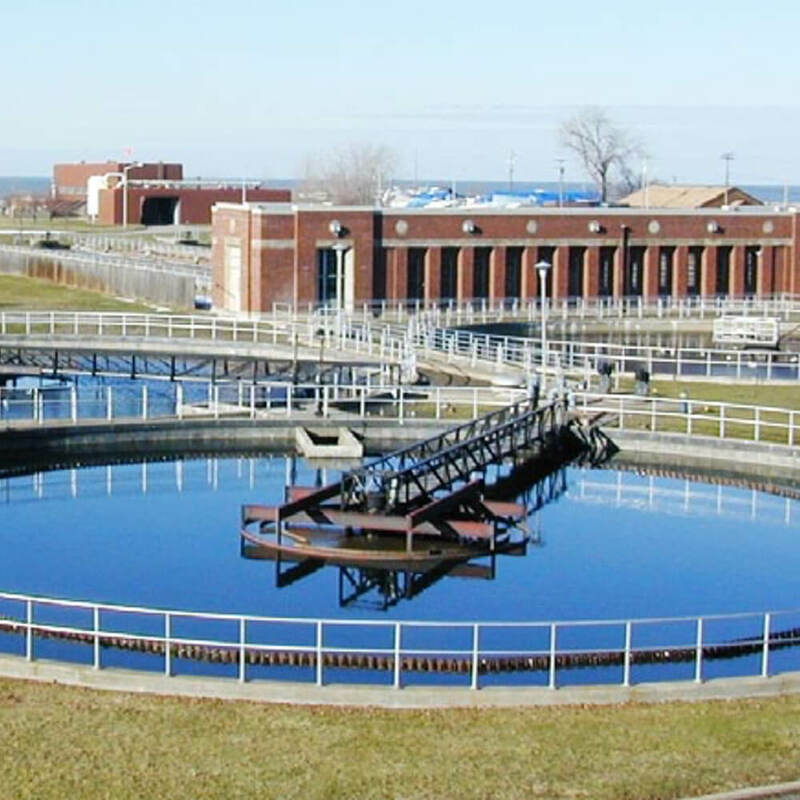 The Project Group was retained by Cleveland City Council to serve as Project Monitor of the Cleveland Division of Water’s $366 million Capital Improvements Program. This program encompassed 114 subprojects — including such activities as water-main cleaning and lining, water-main replacements, tower and pump-station rehabilitation, and the repair, maintenance and replacement of associated mechanical components. Such facilities are located throughout Cleveland and several surrounding communities — including Beachwood, Bedford, Bedford Heights, Brecksville, Brunswick, Independence, Lyndhurst, Macedonia, Middleburgh Heights, Newburgh Heights, North Randall, North Royalton, Parma, Parma Heights, Strongsville, Twinsburg and Warrensville Heights. The Project Group's scope of services on this engagement includes monitoring for adherence to project schedule, budget and EEO requirements, along with work placement issues. The Project Group's scope of services has been expanded to include: utility rate increases; service efficiency issues; operations assessments; and, financial assessments (2001 to date).